Every business comes with a level of risk. 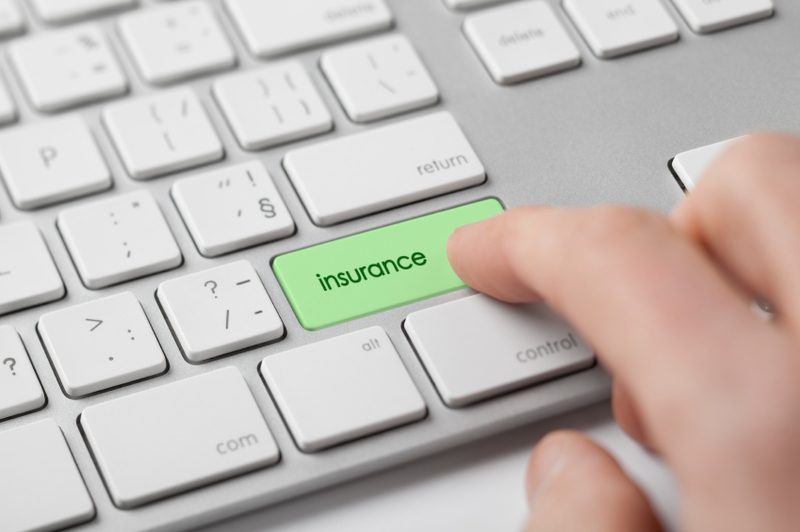 There is, of course, the risk of the business failing and losing money but there are also more tangible risks which, unlike others, can be covered by insurance. While many business owners, especially those working from home, believe they are too small to require any kind of insurance coverage, this is simply not true. Every business, no matter how small, can be named in a lawsuit and the only way to avoid potentially crippling legal bills further down the line is to have adequate coverage in place. Here are some tips for the key policy types you need to consider. This covers the cost of defense and any damages that need to be paid out if either you, your employees or the products or services you sell or provide are found to have caused any damage to a property belonging to a third party or bodily injury to an individual. The level of coverage will depend on the nature of the business you are involved in as this will affect the level of potential risk. A building contractor will need far more in the way of coverage than a web designer or a business consultant, but both will need to ensure a policy is in place. If you work from home and a potential client comes to visit you, trips on your rug and breaks their arm, general liability insurance will cover the cost of any subsequent lawsuit. If your company manufactures products and distributes them using its own vehicles, you can insure them with such a policy. If you do not have company vehicles but instead allow employees to drive their own cars on company business, you need to have the right kind of insurance in place to protect the company as the actual vehicle owner may not have the right coverage. Although you may have your own representation in place, if you or an employee has an accident in a different state it might be an idea to hire a local auto accident attorney as the laws and regulations may vary from those in your hometown. What would happen if your home or office was struck by a natural disaster such as a forest fire or flood? Would you be able to replace your stock or equipment? Could you afford to rent another office on a temporary basis in order to continue trading? Policies are available that will cover all these eventualities. You can also add in coverage for the loss of earnings as the result of any interruption to your business. Although it is never possible to predict such events, it is worth looking at the location of your business and seeing whether there are any historical records of floods or other events as this may change your mind about whether such insurance is necessary. With increasing amounts of customer information being stored in the cloud, you may want to consider taking out a policy to cover the cost of a data breach. Such events can cause considerable damage to the reputation of a company and could even drive you out of business.